If you see a bar using unsafe ingredients or techniques, we hope that you can send them the information they need to make better decisions. It's easy to make mistakes, especially in the craft cocktail community where so much information is shared by word of mouth rather than via accredited training programs. We can help each other to do better. One way to do that is with a politely worded email to the bar's email address/Facebook page, etc., with a link to the relevant page on CocktailSafe.org. An example message is below. Hello. I recently visited your bar/bar's webpage/read a story about your bar and noticed that you are using [X ingredient] in one of your cocktails. I wanted to let you know that I've read about this ingredient potentially being unsafe/illegal and wanted to bring this to your attention in case you were not aware. Thank you for your time. I hope the information is useful. We strongly encourage people in the local community to contact bars directly, and politely. However, if you feel uncomfortable contacting a bar directly, we will consider contacting the venue if you can point us to a link where the ingredient/technique is mentioned. Let us know what the problem ingredient(s)/techniques are. Please provide a link to the menu/etc where the ingredient/technique in question is shown/listed. 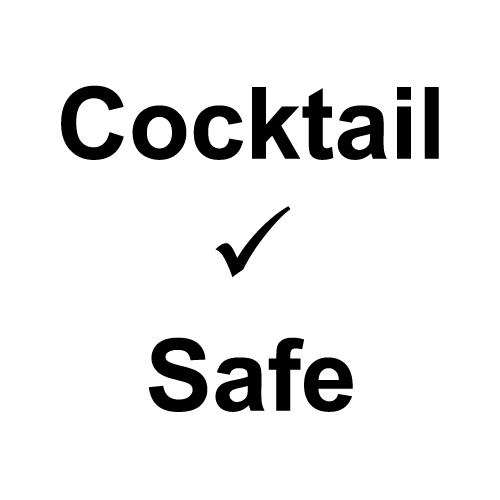 Include the relevant ingredient/technique page link on CocktailSafe on the contact form to save us some time. We cannot guarantee that we will contact the venue, nor can we follow up with you on any resulting replies from the venue.